The Festival began in 1920 in the Empress Ballroom at the Winter Gardens in Blackpool, you can find out more by visiting our History section. Two Invitation events took place this year, the Professional Team Match on the Saturday and the Exhibition Competition on the Friday evening, created a vast amount of interest and crowd appeal. 2017 was the event's 92nd year and there were 61 countries represented. 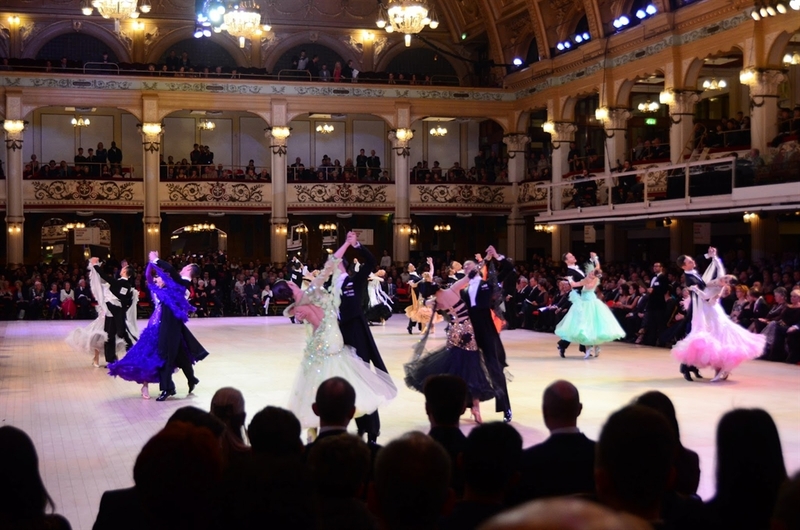 A total number of 2,970 entries in the 13 events, 2 Ballroom Formation Teams and 8 Latin Formation Teams.